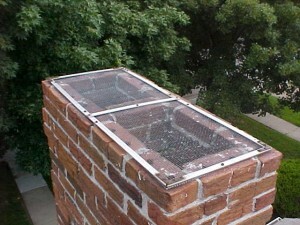 Chimney brushes are the main tools used to clean chimney flues. 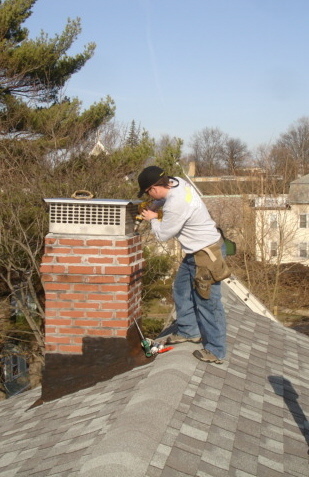 When cleaning the flue you must use the right sized, and proper shaped tools for the job. 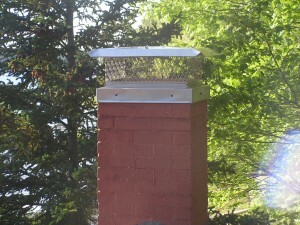 Chimney brushes can be made of metal wire or polypropylene. 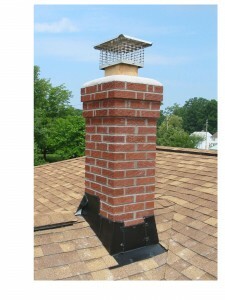 Depending on the type of chimney you have you will choose one of these 2 types of materials to use. 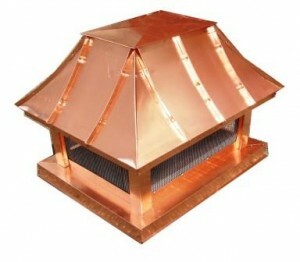 Metal wire brushes are used for traditional masonry chimneys. 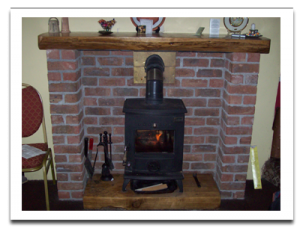 It is ideal for removing the build-ups of creosote, soot and other byproducts. 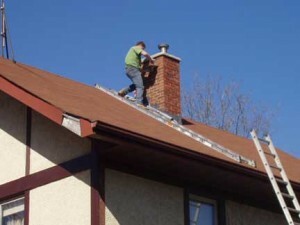 For chimneys with metal plating, you should opt for a flat wire bristle, which is harder than an usual one and much more effective in removing byproducts from the chimney. 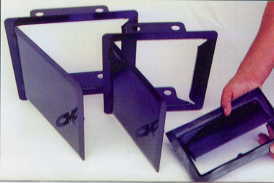 Polypropylene or poly brushes for short, are used for liners, metal coated chimney or prefabricated masonry chimneys. 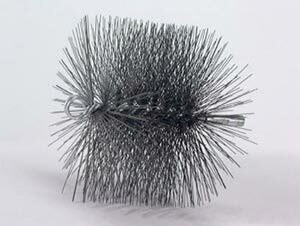 These tend to become more fragile over time and that is why you need to use a poly brush. Poly brushes can be either regular type which is stiffer and doesn’t bend or prefab type which is more flexible than the regular type. 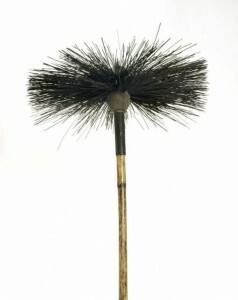 Chimney brushes come in many shapes and sizes. The most common shape is the circular one, but you can also find rectangular, square or oval brushes. 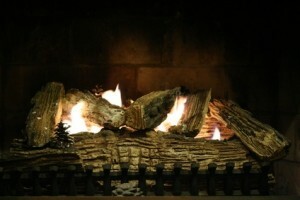 The size of a brush is between 5 and 12 inches. Some brushes can be custom made. 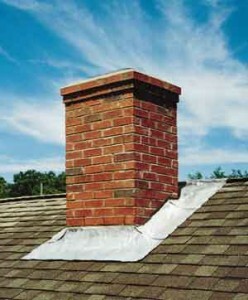 The right brush for you must resemble the chimney. 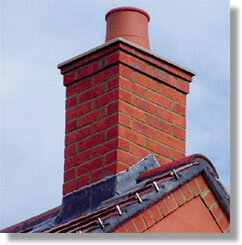 Choose the brush with the same shape as the chimney flue and the same size. 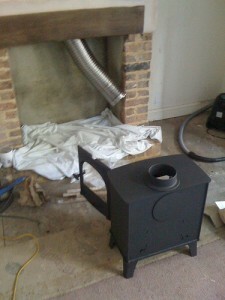 The brush mustn’t be wider than 0.5 inches than the flue. 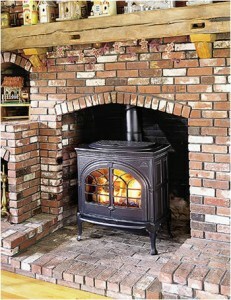 Regardless of the brush you choose, you must also purchase a brush rod that will help you clean the chimney. 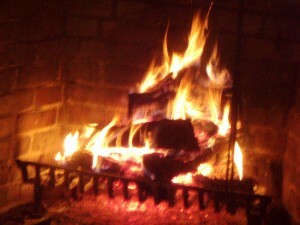 Rods can be as short as 2 and a half feet and as long as 5 feet. 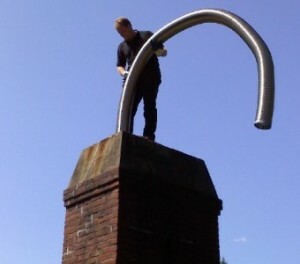 Also, depending on the material you choose, the rod can be either still or can bend easily. 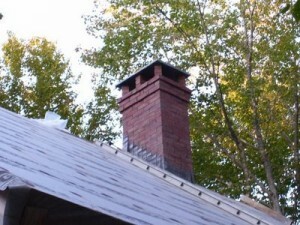 Study the chimney and decide what rod you require. 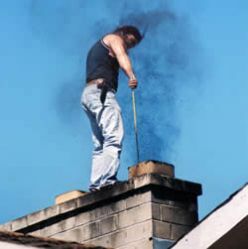 Sometimes, if the chimney requires thorough cleaning you will need to use chemical cleaning spray. 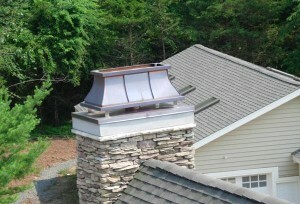 Does your chimney need a flue liner?